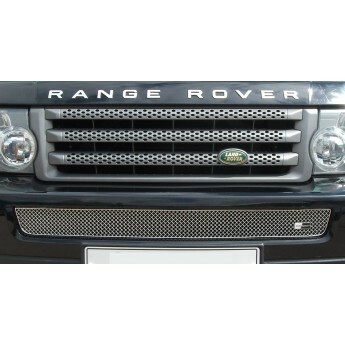 Searching for an easy to install grille set that will blend with the original design of your Range Rover Sport - Centre Grille seamlessly? 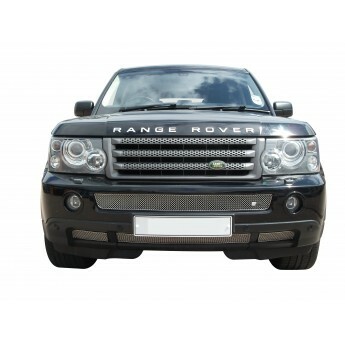 Then look no further than an . 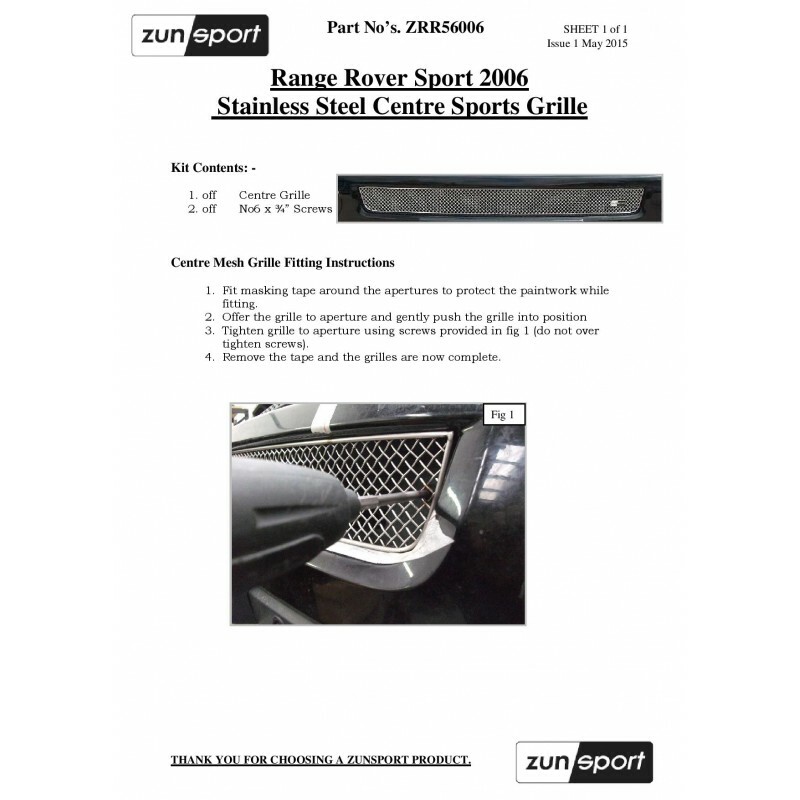 Using stainless steel woven wire mesh, premium quality comes as standard and all Zunsport grilles are guaranteed for the life of your car. 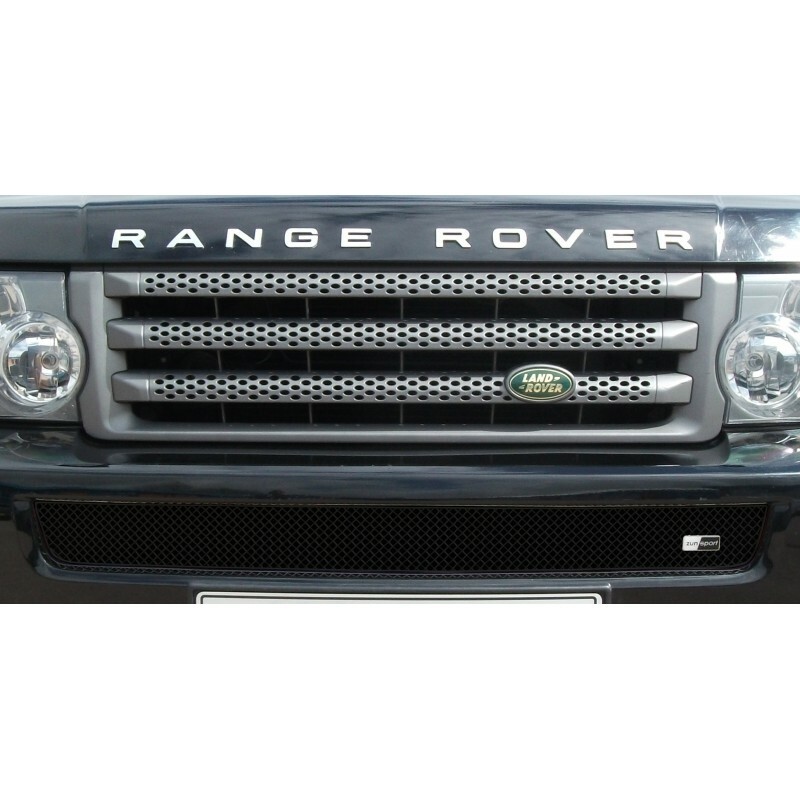 We use only the best materials and craftsmanship to ensure the grilles we supply to you offer not just an aesthetically pleasing result but a vital form of defence for your vehicle’s heat exchangers and brakes against road debris and leaves. Choose Zunsport grilles and discover an enhanced appearance, and protection.